3-Pack 16 oz. 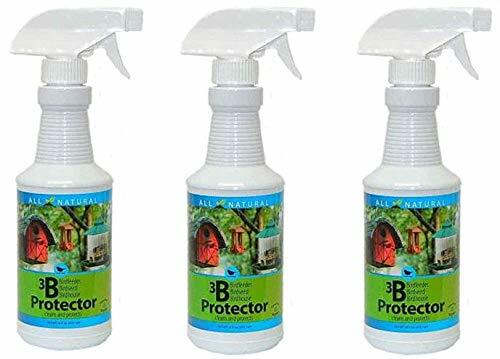 3B Protector cleans and removes dirt, soil, inanimate nutrients, and organic particles that contaminate bird feeders, bird seed, and birdhouses. Our 3 in 1 product is perfect for all of your outdoor birding cleaning needs. Our product is gentle and safe because it is made from all-natural ingredients which imitate natural cleaning processes that occur in nature. Cleans away parasites, bird droppings, and organic contamination. If you have any questions about this product by CareFree Enzymes Inc., contact us by completing and submitting the form below. If you are looking for a specif part number, please include it with your message.